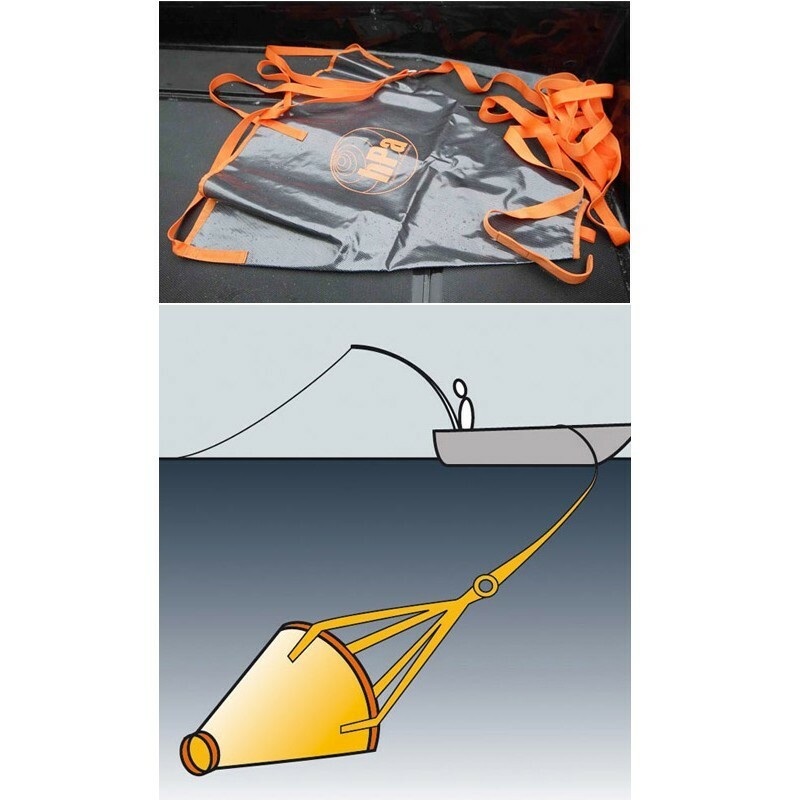 The sea anchor is also crucial for fishing in Stand Up Paddle board that has a very strong wind resistance and little wet surface. 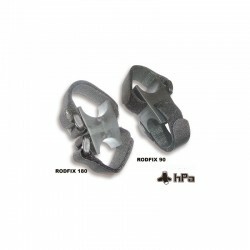 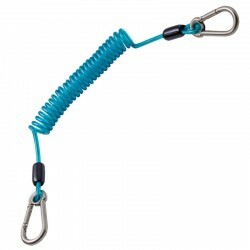 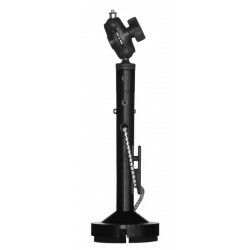 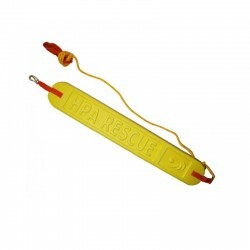 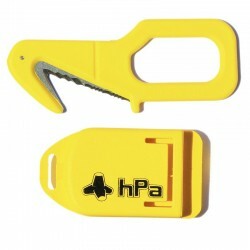 The strap of the HPA anchor is detachable thanks to a hook, in order to position the anchor near the SUP. 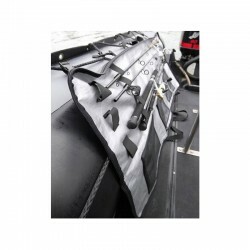 The Big leashs and HD are ideal for attaching the anchor to the board because they allow armortir jolts. 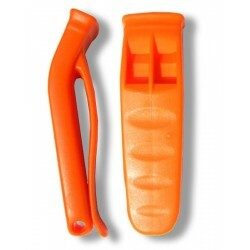 o Material: 1000 Denier nylon fabric PVC coated double-rot face, nylon strap.